There are miles of golden sand beaches that stretch south east along the coast from Galle passing through Unuwatuna to Koggala and Weligama and on as far as Mirissa. 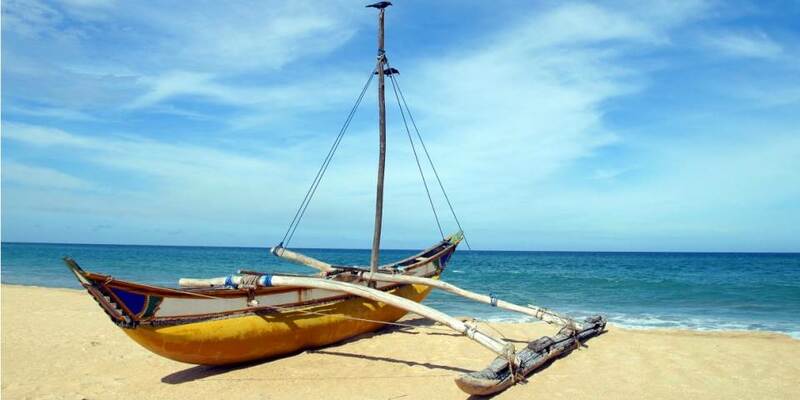 It is here off one of these deserted beaches that you will see the iconic Sri Lanka fishermen perched on their stilt poles , each coveted position being passed down from father to son. Linger at Koggala Lake and take a boat ride around the islands to see the myriad of birdlife which abounds in the area. At Weligama, a typical Sri Lankan fishing town see the tiny island of Taprobane which has been home over the years for famous authors and artists. 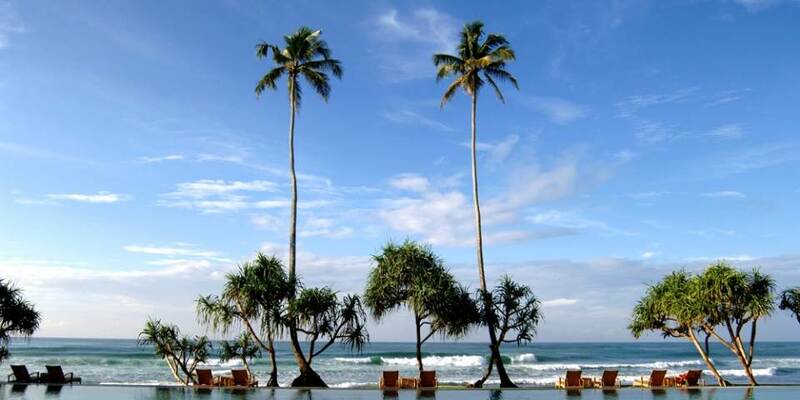 From Weligama travel the 4kms to the languid area around Mirissa. 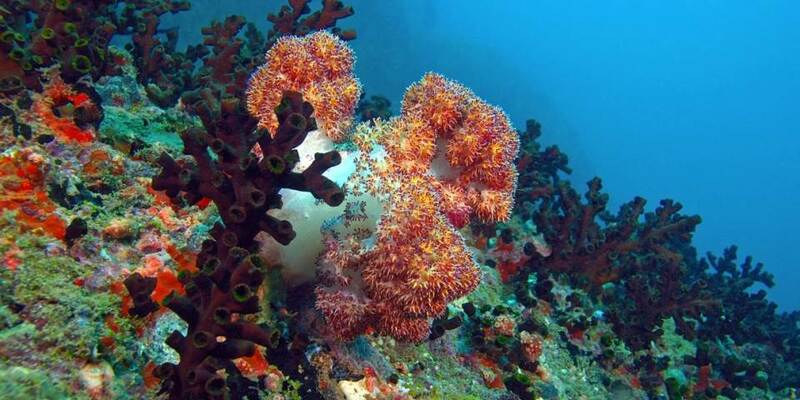 Laze on the sands sipping water from a coconut and slip into the crystal clear waters to snorkel around the reefs. It also here that it is possible to take a boat and search for the largest mammal on earth, the magnificent endangered Blue Whale which pass by the Sri Lanka coast on their migration route. Galle is probably most well known for the Dutch built Fort which occupies a large of the promentary that makes up the older part of the town. Galle was originally founded by the Portuguese, but reached the height of its development under the Dutch before the British arrived in the 18th century. Today the charm of Galle is that it is a bustling centre for trade where visitors buying their souveniers in the colourful mix of spice shops, boutiques and art shops, mingle with the locals going about their normal working life in the export companies and government offices. Galle is also home to one of the most picturesque cricket grounds in the world where a lazy day can be spent watching a match against the magnificent backdrop of Galle Fort. Although Galle is mainly known for the Fort and Old Town, it is easy to escape the busy everyday life and head to the surrounding area where Koggala Lake is surrounded by a working tea estate. Or, If feeling energetic, take the road North to the walking trails of the Kottawa Conservation Forest. If time allows head inland to Uduwalawe National Park with its herds of elephants and sambar deer. Turn off the busy road that hugs the coast between Weligama and Galle, travel a mere 5 kilometres and enter a different world.